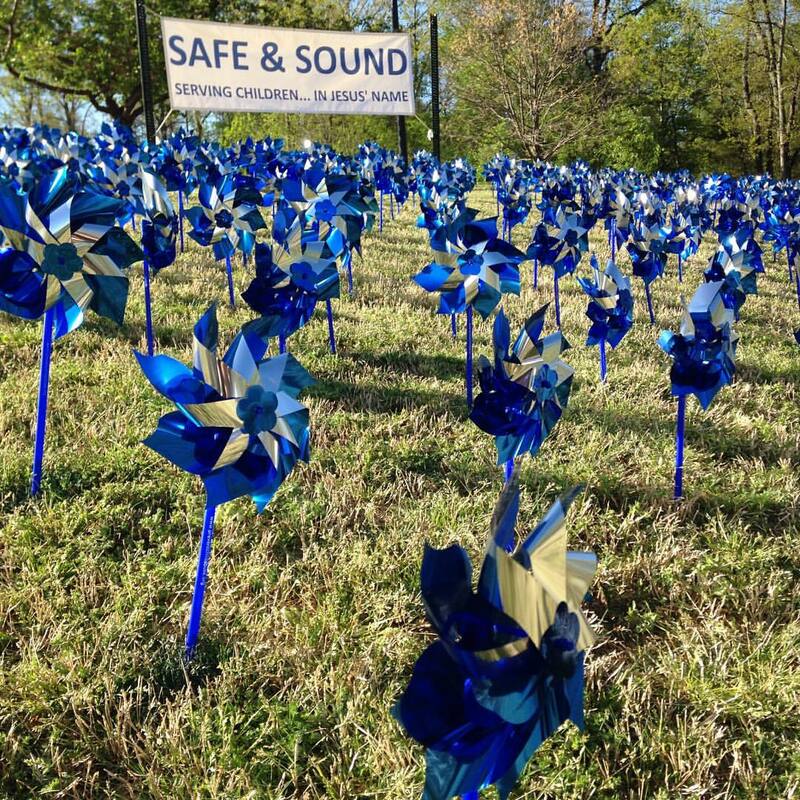 April is National Child Abuse Prevention Month—a month that includes planting “pinwheel gardens” as a symbol of showing we want children of all ages to be safe. 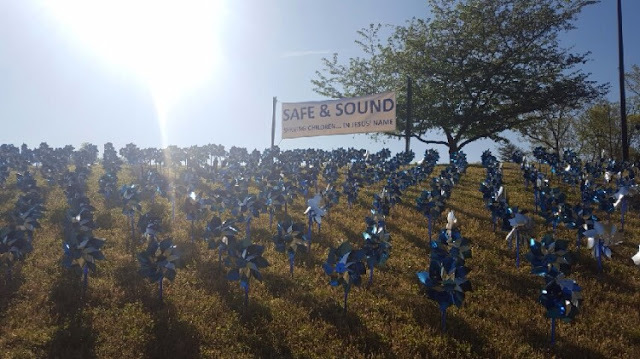 Pinwheels were chosen because they represent a child having fun playing with a pinwheel in a world where he or she is protected rather than mistreated by adults. This year North Hills Community Church is planting a pinwheel garden with 700 pinwheels! That is one pinwheel for every child that we serve here each Sunday. And that includes every child, starting with the newborn babies in the Purple Nursery, to all the kids in Kidstuff and Treehouse, to all the Middle School and High School students in Alive Student Ministry. 700! Our pinwheel garden, “planted” by the kids of NHCC, is a symbol that we share the heart of Jesus in our desire to love children and keep them safe.